Many people find it hard to believe that chocolate, a food that arouses so many pleasant sensations, can do our body good, but this is indeed the case and many scientific studies have proved it. 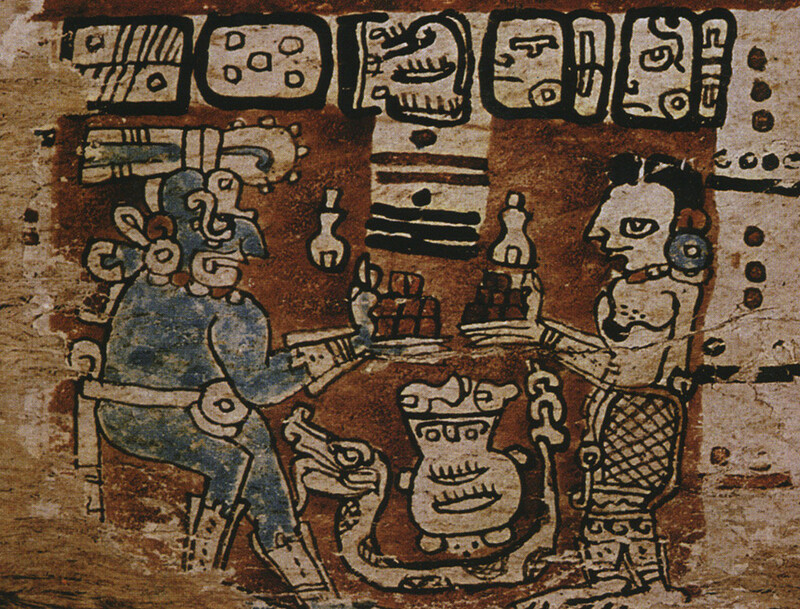 The history of chocolate probably started in Mexico, where the tropical climate favoured the growth of the plant it derives from, and the first people to begin cultivating it were the Maya, who were accustomed to use it to prepare a not-very-pleasant and very bitter drink, but one which was considered to be appreciated by the gods, and to which chilli pepper, spices and flowers were often added. It was the botanist Linnaeus who, on becoming aware of this usage, decided to give this plant species the name Theobroma cacao, literally meaning ‘food of the gods’. The term chocolate today refers to the food deriving from processing of the seeds (beans) to be found in the fruits of the cocoa tree. These fruits, known as pods, have an appearance vaguely reminiscent of an elongated melon, with a shell (very difficult to open) that can be yellow, red or brown. 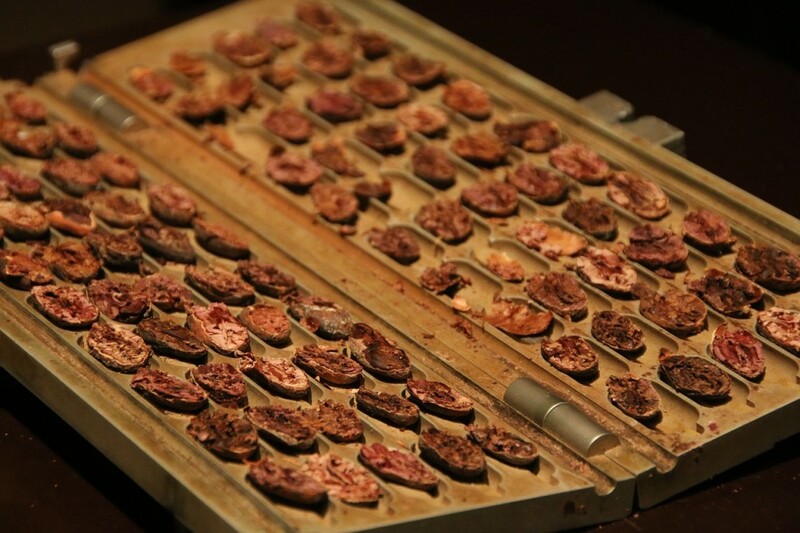 The precious cocoa beans are contained inside these – so precious that they were at one time even used as a currency for trade – and chocolate, a food much-loved by both adults and children alike, is obtained from their processing. 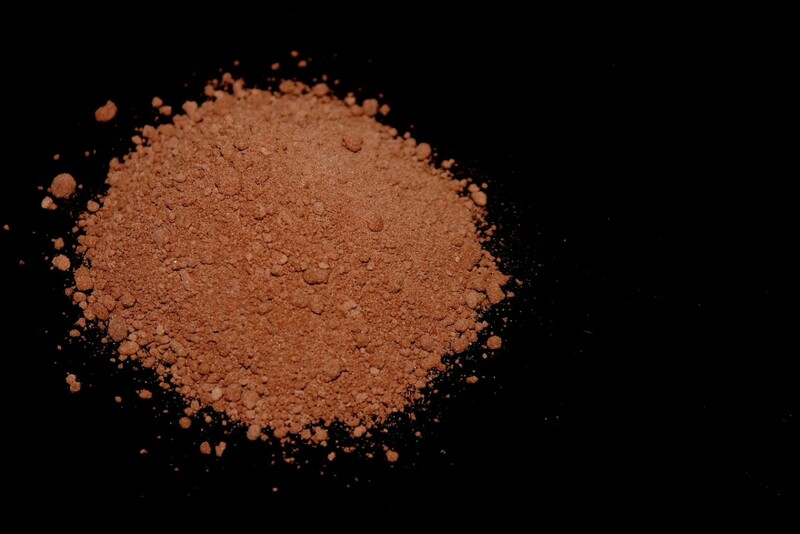 In recent years cocoa and its derivatives have been the subject of studies by countless researchers and various analyses have shown that its seeds are an important source of antioxidants, thus reinforcing the idea that in the context of a varied diet, chocolate can contribute significantly to preventing diseases. In short, we can say that, thanks to the many substances it contains, the consumption of chocolate has positive effects on cholesterol and on the cardiovascular system in general, that it boosts the immune system and slows down cell ageing, stimulates concentration and favours good moods; it also appears to have a positive effect in the prevention of tooth decay. Contrary to what most people believe, chocolate has a relatively low glycaemic index, meaning that, when ingested, the blood sugar level rises less quickly than after the consumption of other foods based on sugar or on easily-digestible starch. 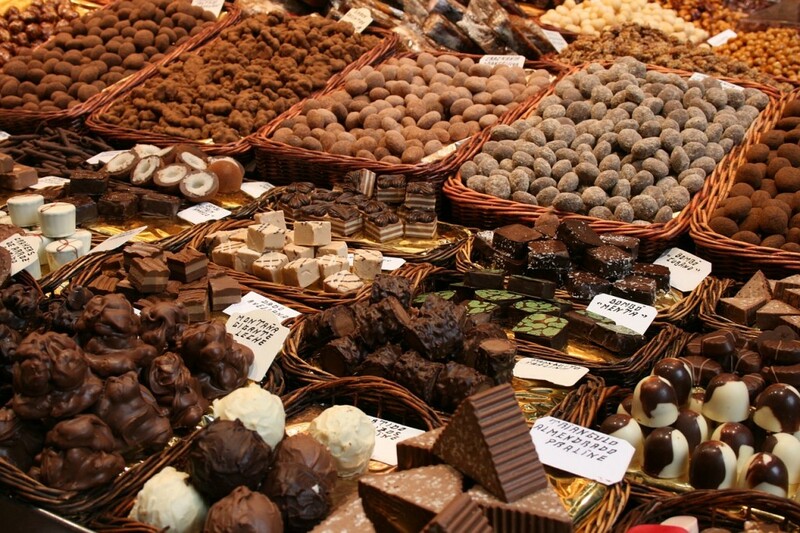 It is important, however, to stress two aspects: firstly, studies have confirmed that to be of benefit to health, chocolate must be strictly of the dark variety and of good quality: the second aspect that should not be ignored is that evaluations are based on moderate consumptions of chocolate. Unfortunately, most consumers tend also to use the term “chocolate” to mean products that cannot actually boast any of the above-mentioned properties and that, in many cases, can even contribute to worsening the quality of our diet, if consumed in excess. 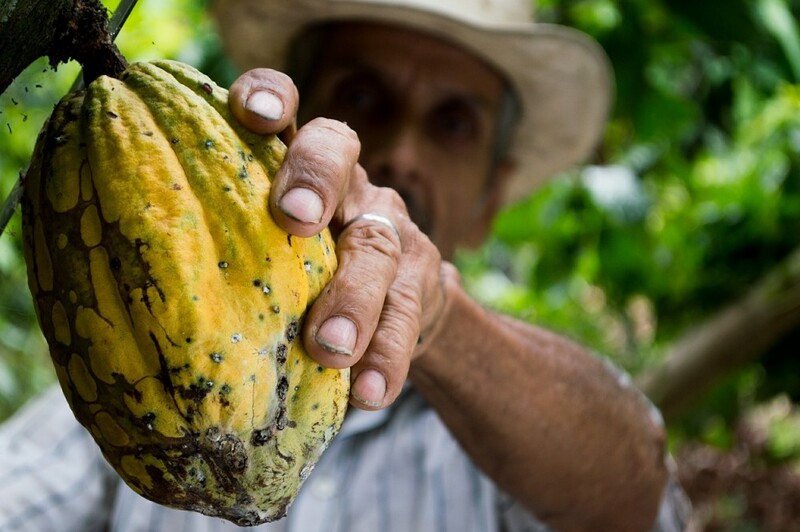 It is therefore essential to read the labels on the products and check the percentage of cocoa they contain: a significant presence of the substances that have positive effects on our body can be guaranteed only in dark chocolate with at least 70% cocoa. When reading the ingredients you should check the presence of cocoa butter (and not other fats of vegetable origin), sugar and flavourings (these are often vanilla – better natural and not synthetic). For those of you who may appreciate them, today there are also products flavoured with spices (chillies, pepper or cinnamon), flowers, mint, citrus fruits and coffee.